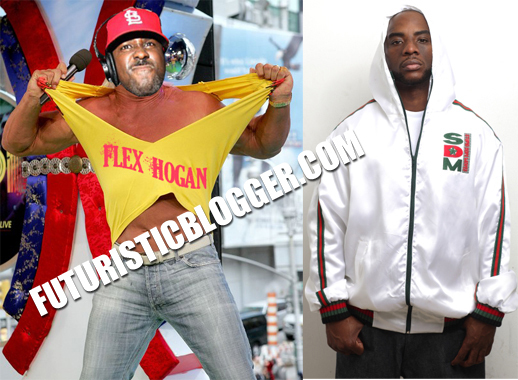 Flex Hogan Disses Charlamagne Tha God Over Argument With Busta Rhymes + Fire Shots At DJ Envy Too!! Atlanta Blogger: Flex Hogan Disses Charlamagne Tha God Over Argument With Busta Rhymes + Fire Shots At DJ Envy Too!! In the latest episode of the Hot 97 Vs. Power 105 saga, Funkmaster Flex went on a rant aimed at Charlamagne Tha God over his recent argument with Busta Rhymes. Shots were also fired at DJ Envy. Frank Ocean Says He’s Gay!! !